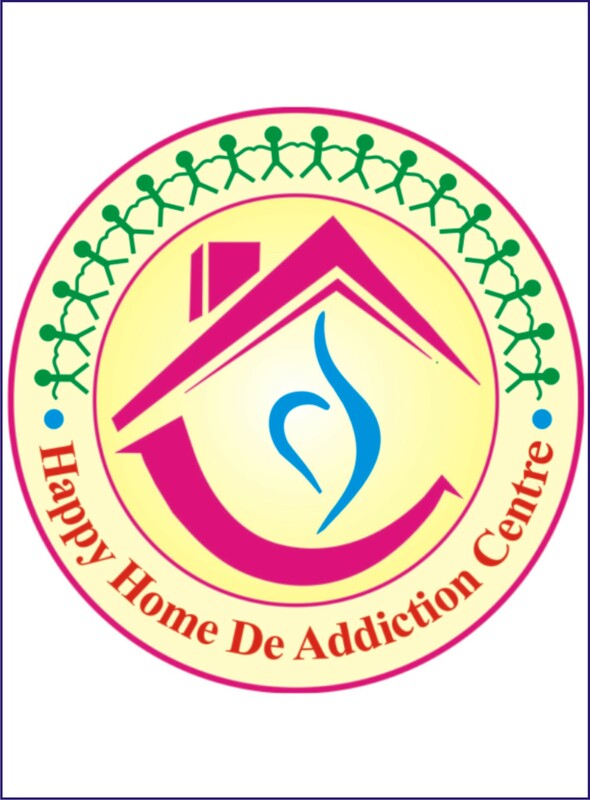 Happy Home De-Addiction Centre is running under Smart Future Social Welfare Society, Indore. 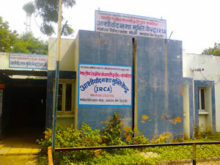 We are working on Alcohol and Drugs De-Addiction to create awareness and treatment of addiction. 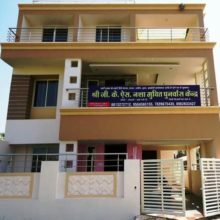 We established in 2014 in Indore with the Vision to provide proper treatment of addiction in society and educate for themselves and their next generation. 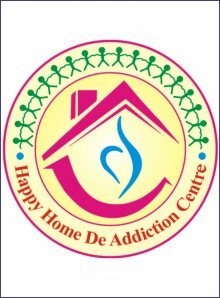 Our objective is hidden under our name “Happy Home”. 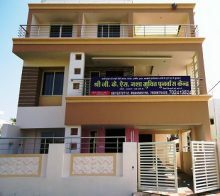 As we all know about our present scenario of the society, the addiction of different harmful substances are destroying the society. Our main concern is to prevent our society by preventing an individual life from substance abuse so that they can get back to their feet.